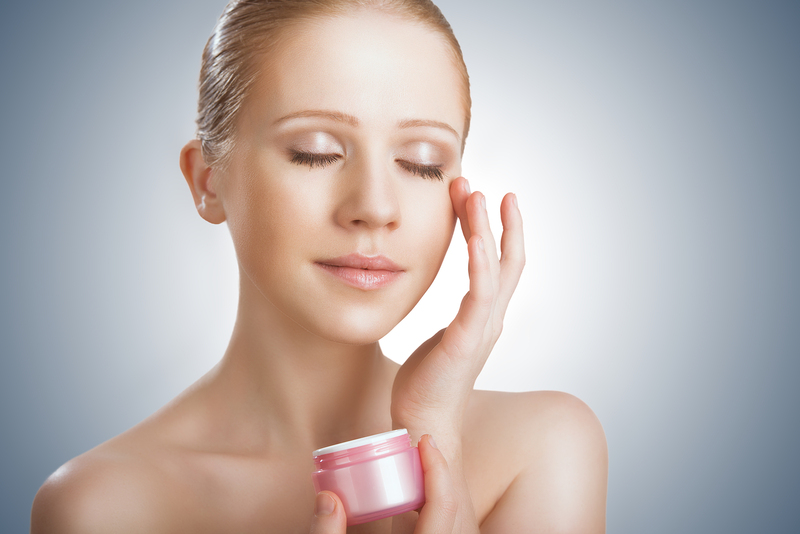 Having beautiful skin makes you feel more confident – it makes you shine on the outside and the inside. This is why you’ll want to visit an acne and skin care clinic in Folsom, CA like The Healing Station to help deal with the various skin problems that can target your face. Here are a few examples of the possible skin conditions that can wreak havoc on your complexion. Acne is the most common skin condition in the United States. It plagues young people, teenagers and acne can affect women in their 30s, 40s and 50s. This is because acne is caused by blockages of skin pores, and this can happen at any age. Dead skin cells are the normal reason for these blockages, and excess oil bonds these cells together, making it difficult for them to exit the pores of the skin. Another reason involves bacteria entering the skin, resulting in inflammation that blocks the pores. Another common skin condition is wrinkling. Well-known as a sign of aging, a lot of women suffer from premature wrinkles. Sun exposure is a leading reason for wrinkles; the ultraviolet rays that the sun emits penetrate the skin and destroy the supporting tissue that keeps the upper layers tight and smooth. Light brown to black spots are the result of having too much melanin in a particular area of the skin. Though harmless, they can still look unsightly. One of the most common types of hyperpigmentation is the development of age and liver spots; mostly caused by sun exposure. Another reason for hyperpigmentation is pregnancy; it triggers an overproduction of melanin that can show up on the face or around your abdomen. All of these skin conditions can be dealt with through effective skin care treatments in Folsom. The most popular way to handle these conditions is with a facial. A six-step process, it cleanses and rejuvenates the skin. The first step is a thorough cleansing that would remove the oil and grime that coats the face. The next step is steaming; damp heat encourages the pores to open, which flushes out blockages and dirt while encouraging blood flow to rejuvenate the skin. Exfoliation is then performed to scrub out any stubborn dirt and reveal a new layer of skin. Afterwards, a face pack or a mask is placed to tighten the skin. Toning and moisturizing finish off the process. Visiting a clinic would guarantee the best results as you can get the full treatment instead of just doing it at home. Looking for a facial in Folsom, CA or to improve the look of your complexion? Contact The Healing Station today at 916-294-9980 or click the “Schedule Online” button at the top of our website.